In the new Windows 10 Creators Update, Microsoft has introduced a new touch-optimized file explorer feature but it is disabled by default. Here see how to enable hidden File Explorer in Windows 10 Creators Update for devices with touchscreens. 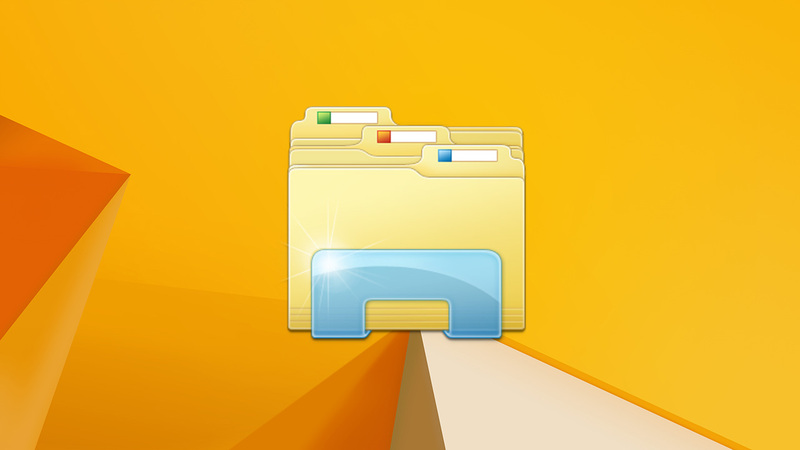 Windows File Explorer feature has been around since the early days of the software, which has been enhanced in terms of functionality and features in recent Windows operating system like Windows 7, 8, and 8.1. In the latest major Windows 10 update, Microsoft has added a new interesting bit into the File Explorer. Starting from the Creators Update, Windows 10 brings new Universal Windows Platform (UWP) apps. And included in these new UWP apps is the a new File Explorer, which may not be as feature packed as the original File Explorer but it does bring the functions of mobile version of Windows 10 Explorer on to the desktop/laptop devices. This means you can now use Windows 10 Mobile like touch-optimized File Explorer on PCs as well. This makes browsing and navigating through files easy on touchscreen enabled devices. Step 1 – Right-click on Windows 10 desktop screen. Step 2 – Select the New > Shortcut option on the context menu. Step 4 – Hit the Next button. Step 5 – Give this shortcut any name you like when asked in the name the shortcut window and click Finish button. Step 6 – All done, this will add a new File Explorer shortcut on the desktop screen for quick access on touchscreen enabled Windows 10 Creators Update running devices. Simply open this newly created shortcut to access the touch-optimized version of the File Explorer. You can rename, adjust settings and properties and select file ownership as you like. Also note that this is in a way lighter version of the original File Explorer found on Windows 10 devices, so this striped down version lacks some of the features and functions of its counterpart. New File Explorer doesn’t replace original File Explorer, you can use both on a single device.